Power banks are now inevitable source of life. Did I say anything wrong? Is it possible to live without a smart phone? Every now and then, we need to peep in our smart phones. We are so busy chatting with our friends on Whatsapp, checking Facebook updates or Gmail latest mails. Smart phones are loaded with apps and music files consuming all the battery and can you imagine, you are away from power source and battery going low? In that case you will require a power bank for carrying a charged smart phone. All you need to know is how to get the best power bank under 2000 rs. in India? Power banks are also known as portable charger. You don’t have to worry for this too. We have prepared a list of power banks under 2000 rs for your convenience. Its price range varies from 1000 Rs. to 1300 Rs. It is sleek, compact and can be carried easily in pocket, purse or laptop bag. Device can be used with USB cable and it comes with 2200 mAH lithium ion battery. It is available in attractive range of colors and it can conserve battery for 3 months as per claims from Nokia. It has simple dot indicators to show status of the battery. 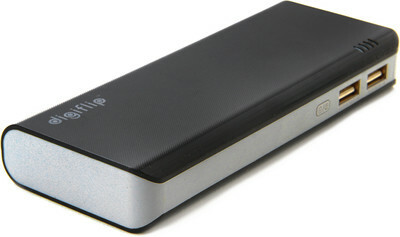 DigiFlip Power Bank 11000 mAh PC015 has two USB outputs. It has been provided with Built-in Intelligent IC and protection for Over-charge, Over-current, Over-discharge, Temperature and Short-circuit. It can be recharged for 500 cycles. 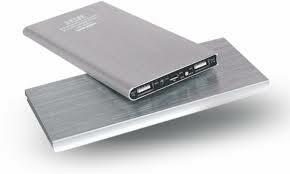 11000 mAH lithium ion battery, light weight, compatible with micro USB equipped tablets and smart phones. 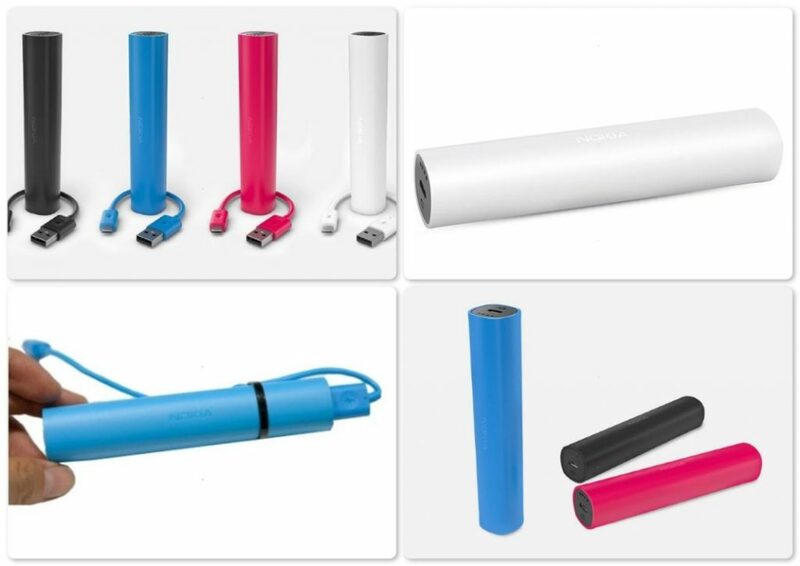 DigiTek Dip very popular is a very popular company in terms of portable charger production. Its battery capacity is 2200 mAh lithium ion battery and it gives output of 5V and 1A. It comes with a warranty of 1 year, which is a good deal in Rs. 240. You name it and they have it. 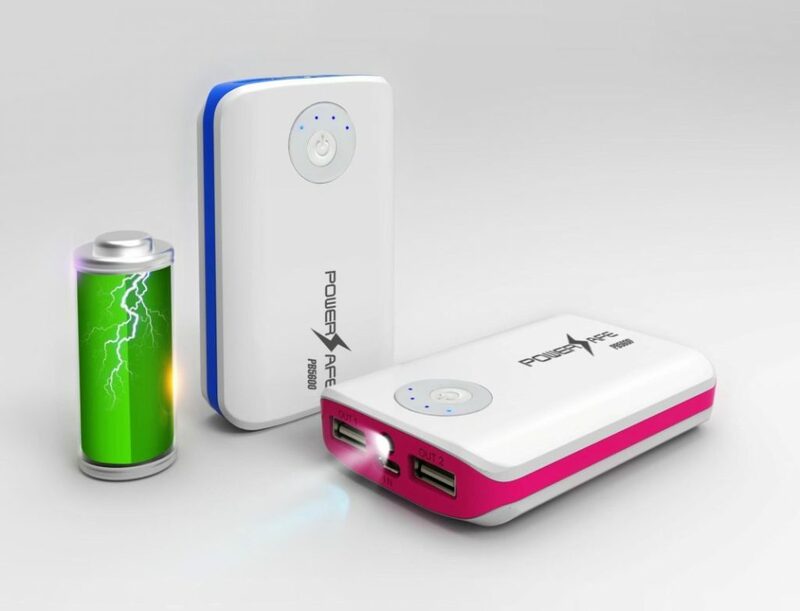 It is a multi solution portable charger with seven different types of connectors for smartphones, music players, tablets, portable speakers and one for iPhone. It is claimed to conserve battery for months if not in use. It has 3 different levels for voltage, current and charging and one LED indicator to show status of charging. It comes with a 3000 mAH lithium ion battery. It is compatible with most USB equipped tablets and smart phones. Sony Experia smart phones are hit range in the market and this portable charger goes best with them. It has protection of over charging and discharging, as well as input and output over voltage protection and short circuit. It has a whooping 20,000 mAh battery capacity with an output power of 5V. It is available in silver color with a year warranty. 500 gm weight made by renowned makers of portable charger company TechFies. This is the best power bank under 2000 rs. in India as per my personal opinion. 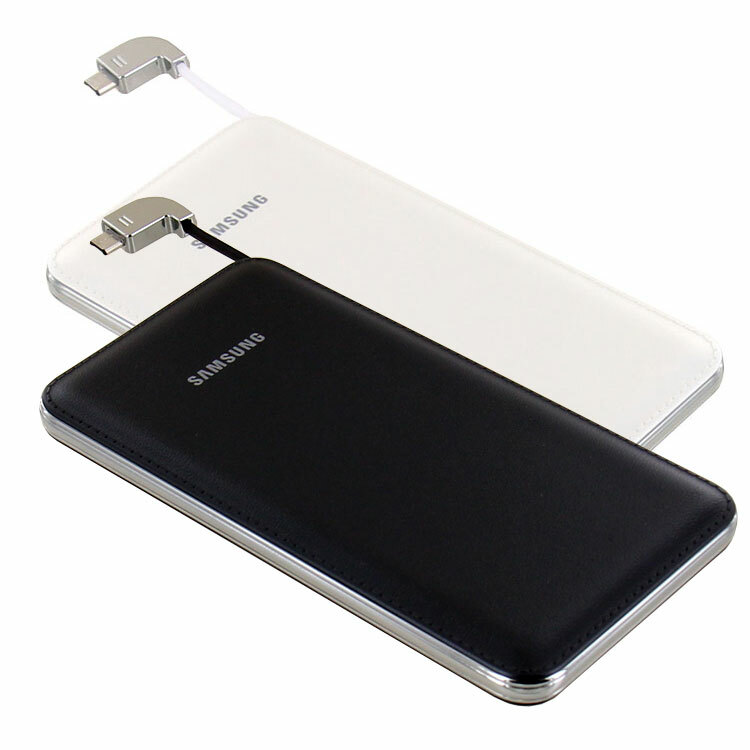 9000 mAh battery capacity with universal USB battery pack. It specializes in charging at quite a speedy rate and have LED indicators to show charging status. It also possess input and output over voltage protection. One year warranty with 5600 mAh battery of lithium ion is a good deal at a rate of rs.1499. It has output power of 5V. 5200 mAh battery capacity of lithium ion battery. Comes with protection against auto discharge and protects against over charge and over voltage. 2 USB charger and 30 days stand by capacity makes it unique device. 4 LED indicators and 2.1 A output. iPhone USB connector is also available. 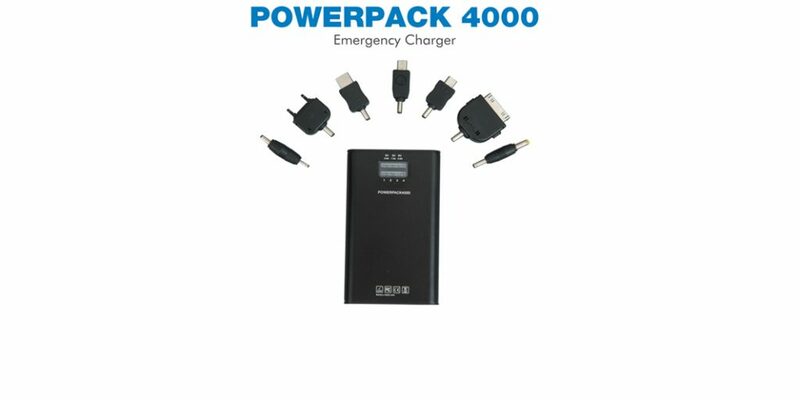 So you are ready with the list of best power banks under 2000 rs in India. Pick the best option for you and go for it.